Well I may have had the best of intentions but alas, work, sick kids and life got the better of me again and this blog was left to rot again. It wasn't until this morning that I was inspired to really pick up the torch again. A friend started reading my blog and she was inspired by it. Her sharing that with me meant so much. Today is Mother's Day. I have spent a lot of years celebrating this day a lot of different ways, pregnant, chasing a toddler, grieving, about to give birth, and now with two kids, not babies, not even really a kid and a baby, but really two full on kids (or at least as much as a 2 yr old is a kid), today my heart is very full. 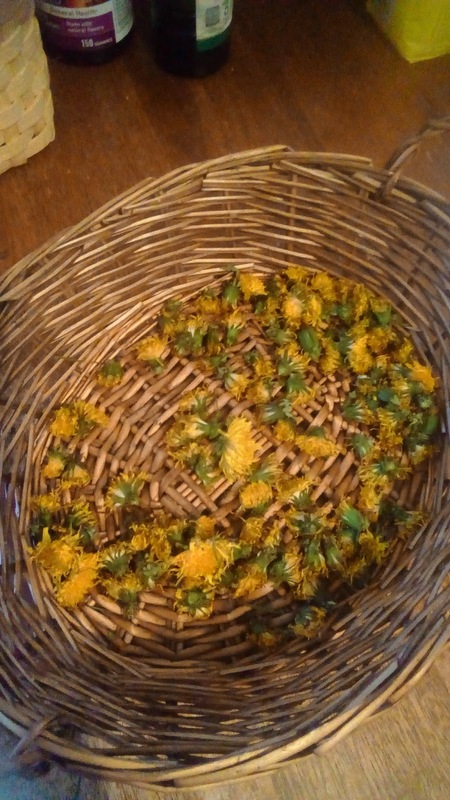 Yesterday the kids picked dandelions for tea and jelly, while I worked on prepping the garden and planting a little. We danced barefoot in the grass and watched bumblebees fly from flower to flower, their chubby bodies barely able to fly. We watched squirrels and birds chasing through the trees. We mixed the compost in the bin and began prepping it to be taken out for the garden. Today the kids each gave me their sweet hand made gifts and we walked down to the theater, enjoying a brisk but sunny walk through town. Who needs to drive when you can walk. We passed a lot of litter a long the way, but I had forgotten a garbage bag. My Bug though spent the walk telling me exactly why litter is so bad and why people need to stop doing it. My heart swelled knowing I am raising him right. All in all I am proud and joyful watching my kids grow on this Mother Day. They will be part of a new hopefully much more Green generation. 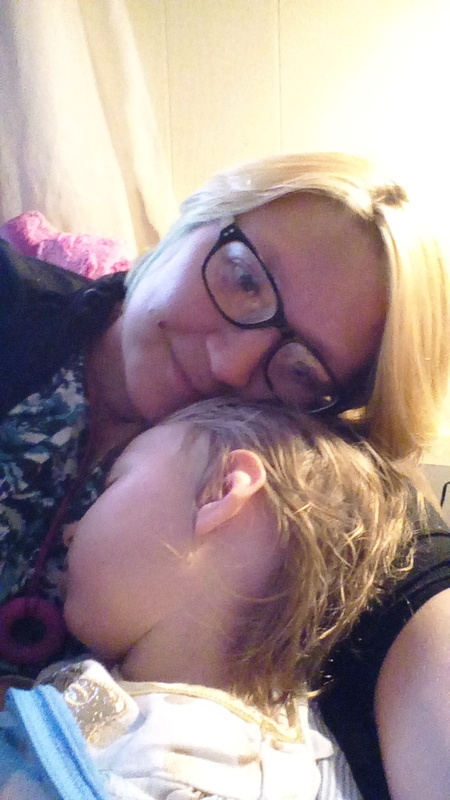 The day ended with my almost 2 yr old nursing in my arms while we cuddled on the couch. That was the best moment of all!